In the early days of Bitcoin, a miner could earn 50 BTC in exchange for processing blocks of the latest transactions. That figure was cut in half to 25 BTC in 2012 as part of a planned halving that would occur every four years in order to control the flow of new Bitcoins into the market and curb inflation. Now, four years later, Bitcoin mining rewards have been cut in half once again. 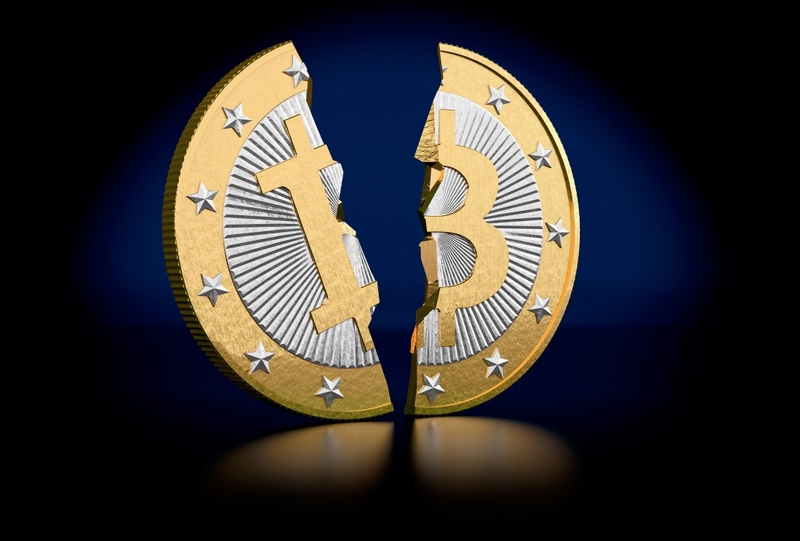 As of July 9, Bitcoin’s mining reward was slashed to 12.5 BTC. How this will impact the volatile cryptocurrency market remains to be seen. Although no longer profitable for individuals, mining Bitcoins is still big business if you’ve got the right hardware. Early on, it was possible for individuals to mine Bitcoins using their desktop and notebook computers. Over time, as more people joined the mining community, the difficulty increased and mining only because feasible using high-end graphics cards. GPU mining was short-lived, however, as ASIC miners (application-specific integrated circuit) built specifically for Bitcoin mining went vogue. These days, most Bitcoin production is the result of investors with deep pockets that operate thousands of computers that mine 24/7/365. The halving of rewards is sure to take some miners by surprise and if their setups are no longer efficient (it costs more to mine than they make from rewards), they’ll no doubt drop out of the race. This, in turn, will leave efficient miners a bigger market share and help them cope with the profit hit.